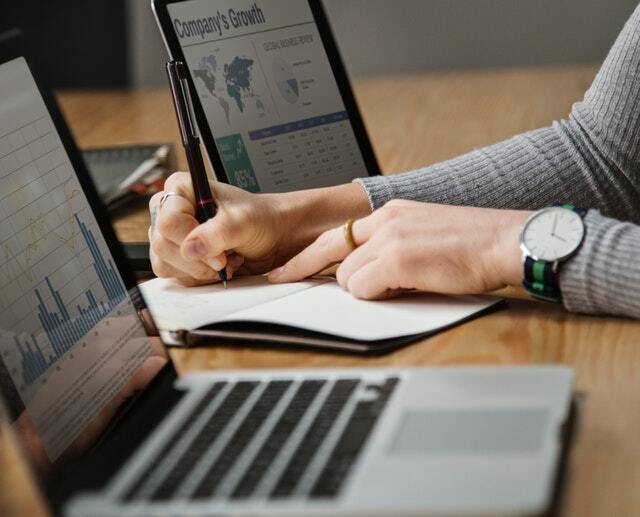 These days people are looking for more convenience as well as plenty more choice when it comes to improving their financial situation. A lot of people are utilising technology in a bid to make money, and there are plenty of side gigs that can be enjoyed in this sense as well. Making money from your smartphone is something that is becoming more and more a reality, and you need to look at what you can do to embrace this. It is essential that you look at the different avenues available in this regard, and this is something that you need to make sure you get right immediately. There are a lot of different ways in which you can make money using your smartphone, and this is something you need to keep in mind right now – check out these examples to help get you started today. If you feel like you have a good understanding of the stock market, you might like to consider something like day trading. This is an option that is readily accessible from your phone, but you need to be careful because this can be very volatile, and there is a chance you could lose a lot of money. If you are a skilled day trader, and you set yourself limits, then this is a good way for you to make money using your smartphone. There are plenty of business apps you can use for your smartphone that will help you to run your company more effectively. In the modern world, running a business has become a popular choice, and this is something you should look into. What better way to make money than by running your own business right now? Make use of the right apps in order to help you make the best possible choice when it comes to making money using your phone. Surveys rank among the best money making apps out there, and they are a great way of generating some extra cash without having to spend a lot of money or work very hard. Sure, you’re not going to earn megabucks by doing this, but you will be able to supplement your earnings with a bit of additional cash, and it’s a pretty easy way of making money as well. There are plenty of things you can do with your smartphone that will help you to earn more money, and gaming is one of the best. Make sure you do as much as possible to understand what it takes to make money from gaming. If you can get this right, you should have no problems being able to earn while you play, and do so on the move as well. These are just a few of the fabulous tips you need to consider when you are looking at the best ways of making extra money when you use your smartphone. There is a lot that you can do in this regard, and it makes sense to embrace this wherever you can. Have a look at the different ideas and try to use them to get the best out of your phone, and start making more casin in the process. Recently, we’ve noticed an increased demand for syncing Outlook tasks to Windows Phone devices. There are a few options for syncing Outlook with Windows Phone devices, but even the more popular ones don’t seem to sync tasks. The good news is that CompanionLink does. Open CompanionLink Setup on your computer. Select Windows Phone 7 as your device from the first drop down menu. Select Windows Live as your sync method. Review the pop up message, click next, then enter the account information for the Windows Live account you use on your phone. Click finish. Select Outlook as the database you wish to sync with. Configure the data and direction(s) you wish to sync. Click finish. Configure advanced sync options as desired. This is an optional step, but you may be interested in some of the advanced settings we offer. 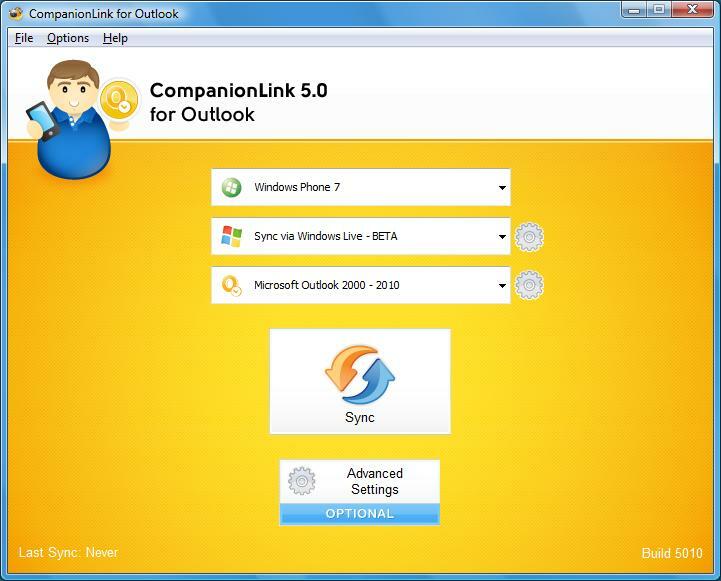 CompanionLink will sync your data to Windows Live, which then syncs wirelessly with your phone. It really is that easy. If you have any questions or comments for us, leave them in the comments below! Don’t let the version number fool you – DejaOffice 1.2.6 for iOS is a major update. While you won’t notice too many cosmetic changes (yet), we’ve done quite a bit of work under the hood. The biggest focus of this update has been DejaCalendar. We’ve completely rewritten the calendar to improve stability and sync reliability. Right away, you’ll notice a much smoother experience when using the app. This is just the beginning for us, however. We have exciting plans for DejaOffice! T-Mobile unleashed the latest iteration of the myTouch smartphone to the public today: the myTouch 4G Slide. The myTouch 4G Slide improves upon the myTouch model in many ways. 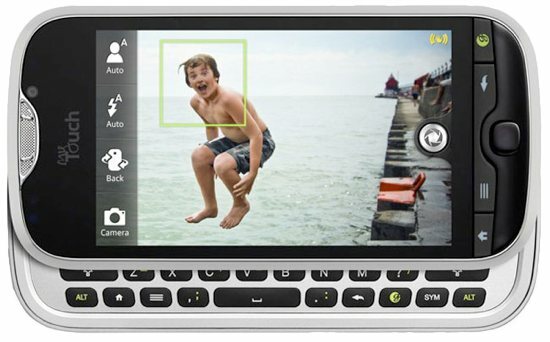 It features a 1.2GHz dual-core processor, slide out QWERTY keyboard, 4G speeds, and HTC Sense 3.0 on Android 2.3. Additionally, the myTouch 4G Slide’s 8MP camera is said to be one of the best currently on the market. Selling for $199 with a new contract, the myTouch 4G Slide should prove to be a very popular device this summer. Of course, at CompanionLink we’re always testing the latest devices. We’re happy to report that you can use CompanionLink to successfully sync contacts, calendar, tasks and notes between the myTouch 4G Slide and CRM databases such as Microsoft Outlook, Sage ACT!, Lotus Notes, Salesforce, Zoho, and more. The myTouch 4G Slide supports all four of our sync methods: direct via USB, via WiFi, via Secured Hosted Wireless sync, or via Google. To find more info, as well as download a 14-day free trial, visit www.companionlink.com/android/. Want to sync the myTouch 4G Slide with Outlook?